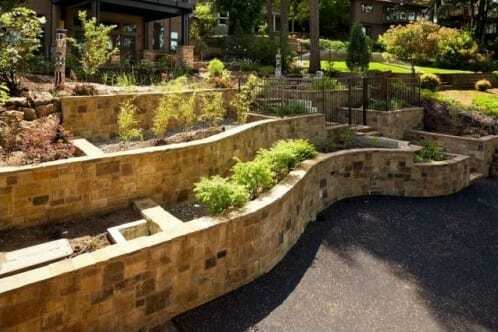 Retaining walls Landscaping in Omaha can be used to add design, aesthetic appeal, drainage or erosion control, and function to a landscaping design. 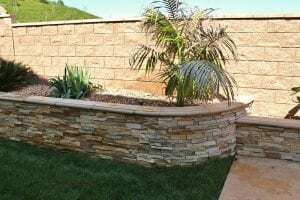 There are a variety of types of retaining walls available including natural stone and interlocking block retaining walls. Each of these different materials is available in a wide variety of colors and will add a different style to your overall landscaping design. 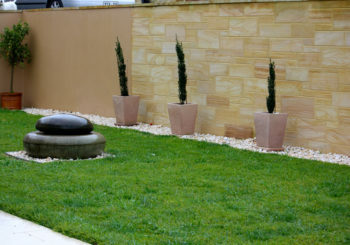 We can build retaining walls of all styles and sizes. 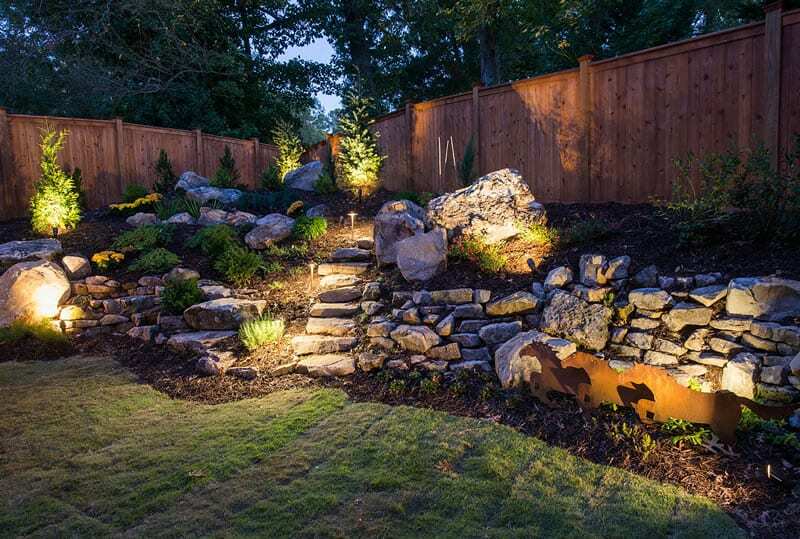 If you would like to talk with one of our landscaping designers or experts about designing and creating your new retaining walls, give us a call today. Retaining walls landscaping can be designed for a structural, drainage control, or aesthetic purposes. For example, stone retaining walls can enhance a garden bed or highlight a specific area within your yard. 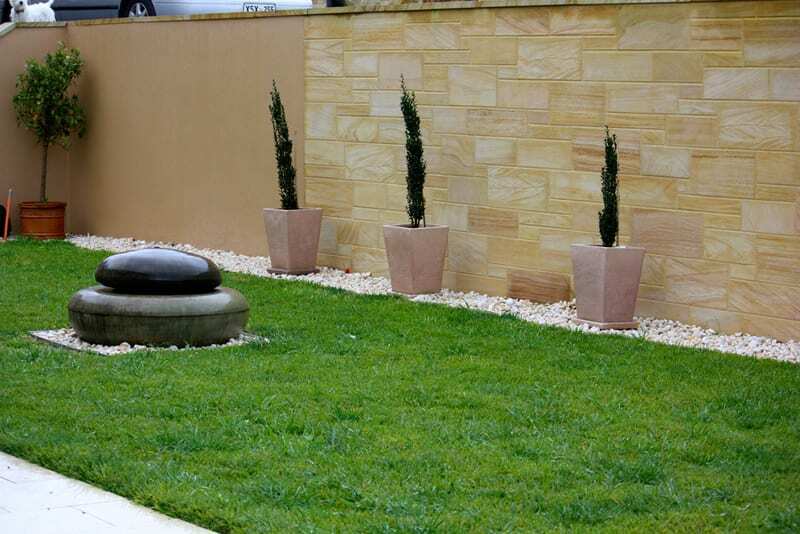 They can be used to add several levels or dimensions within your landscape in order to add interest and take advantage of more space in a sloping or uneven yard. Additionally, retaining walls also serve an important role in controlling rainwater drainage and preventing erosion. Finally, retaining walls can even be used to add aesthetic appeal or function to a landscaping or hardscaping design. For example, a retaining wall can be used to add additional seating to a space by creating a natural bench along a patio or near a built in fireplace. There are many different styles of retaining walls to choose from. 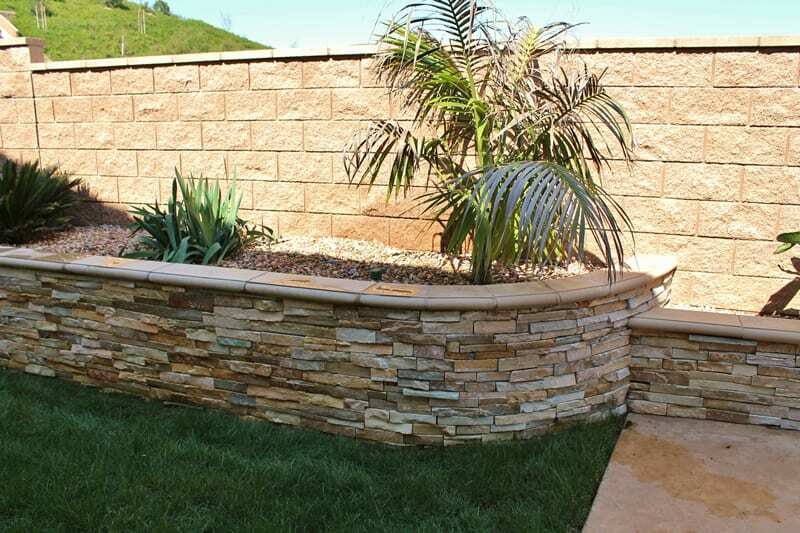 Retaining walls can be built out of a variety of materials. Different types of retaining walls offer a different type of style and durability.